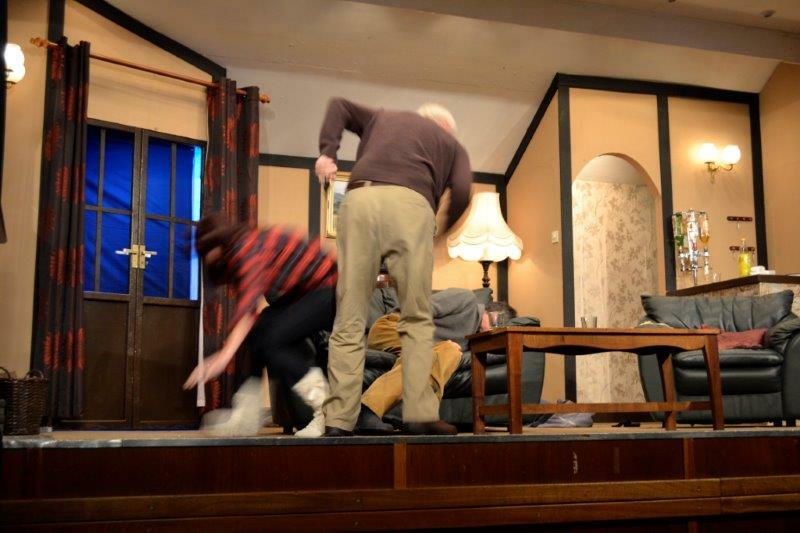 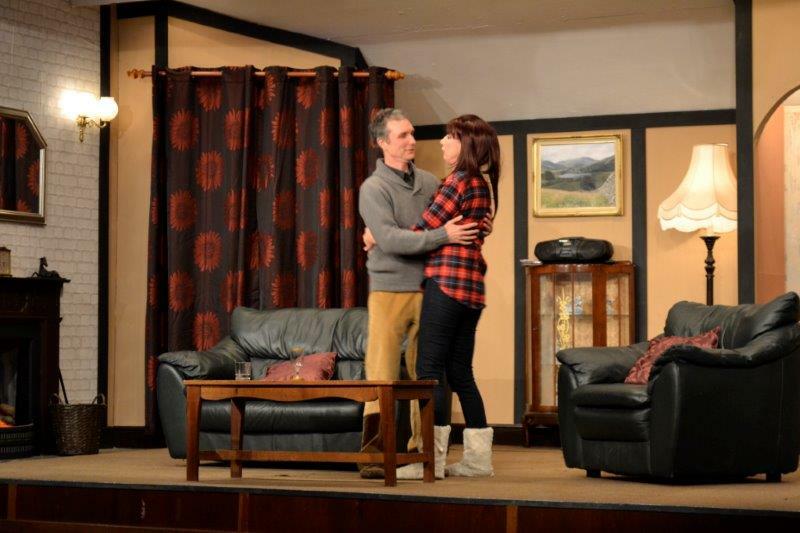 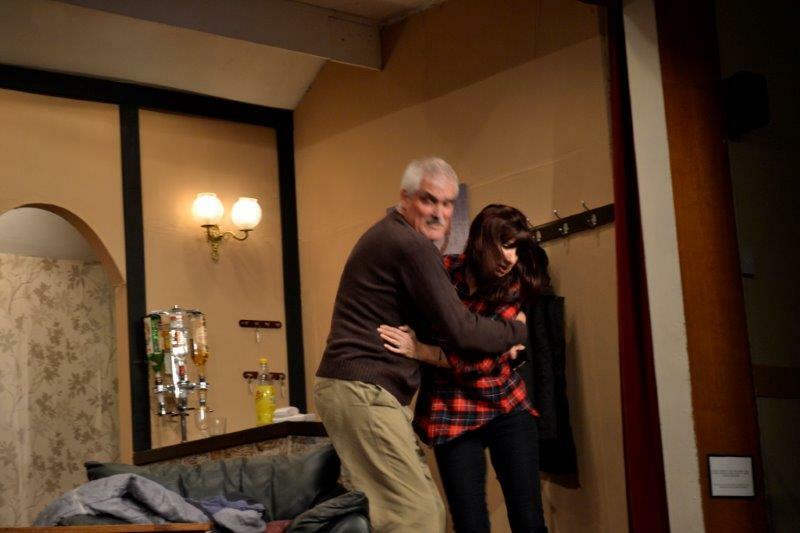 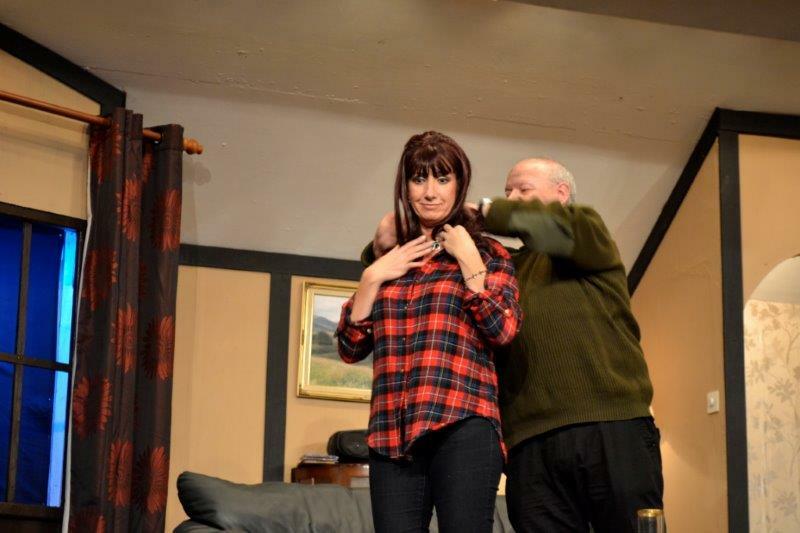 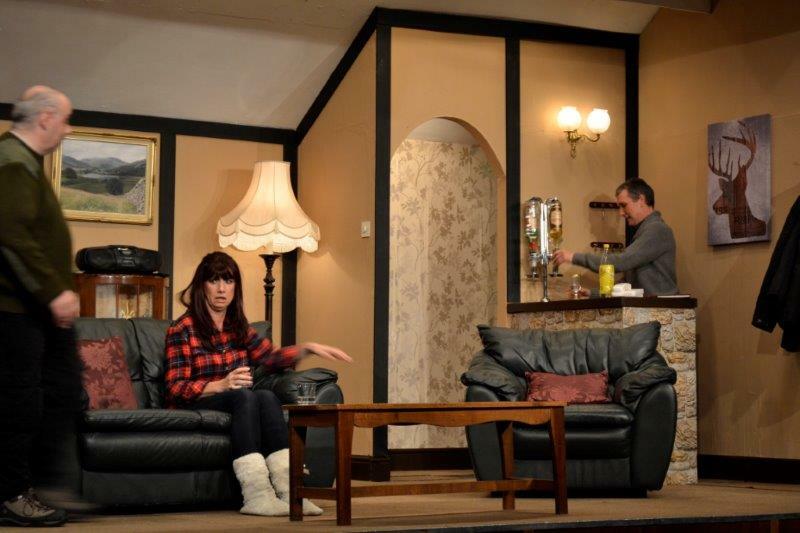 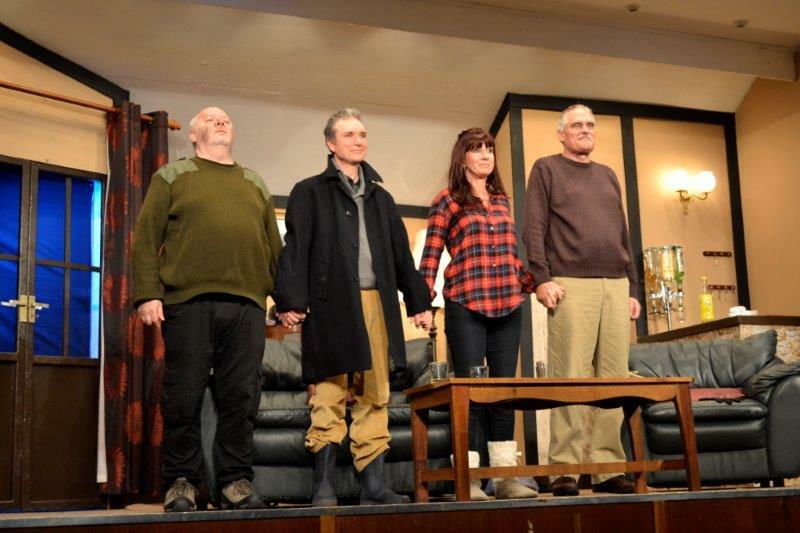 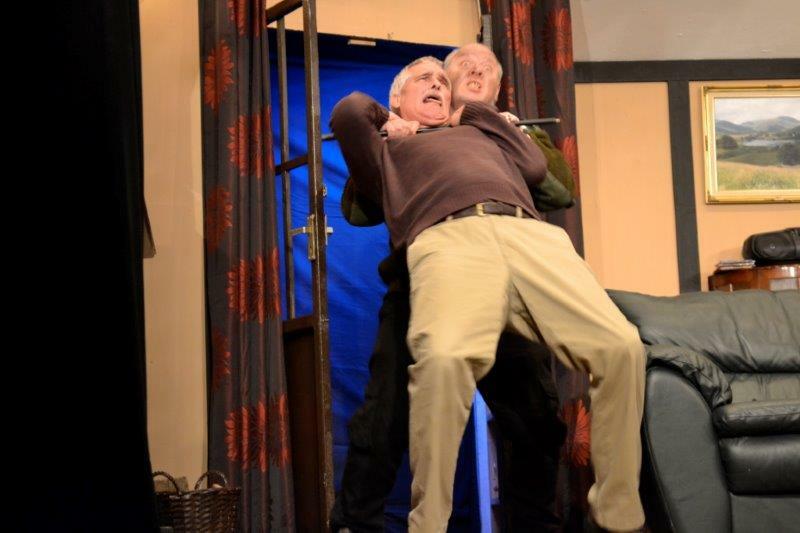 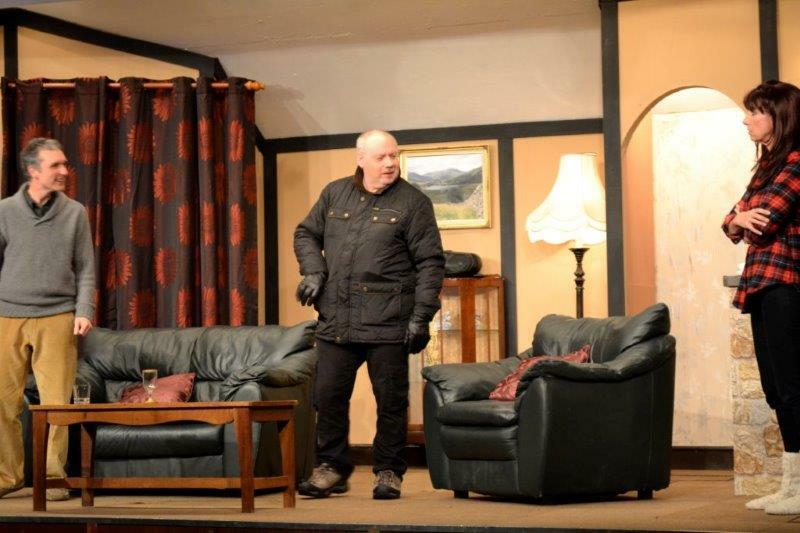 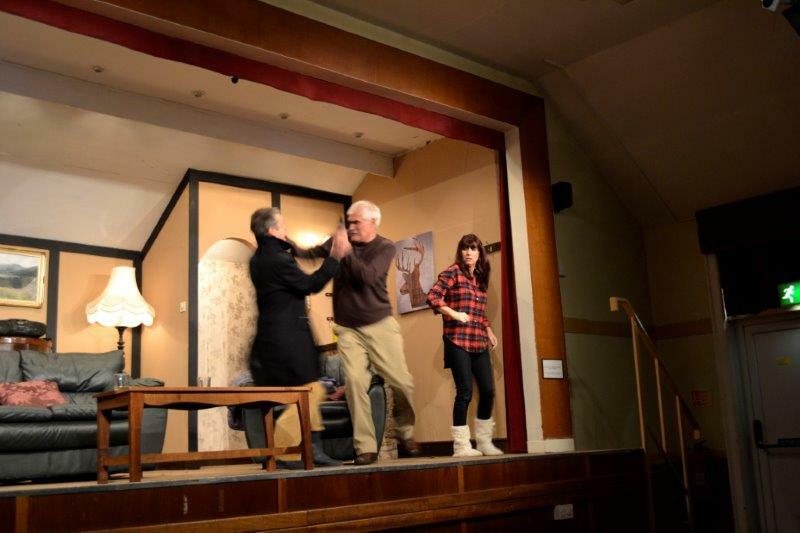 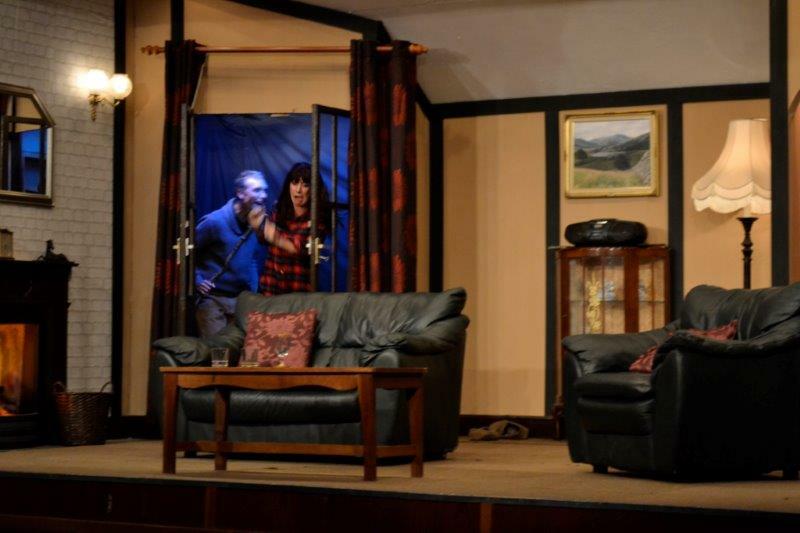 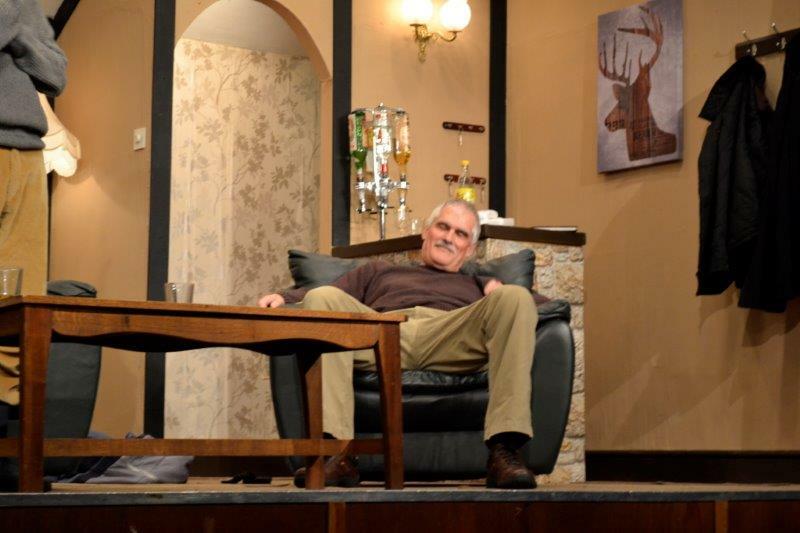 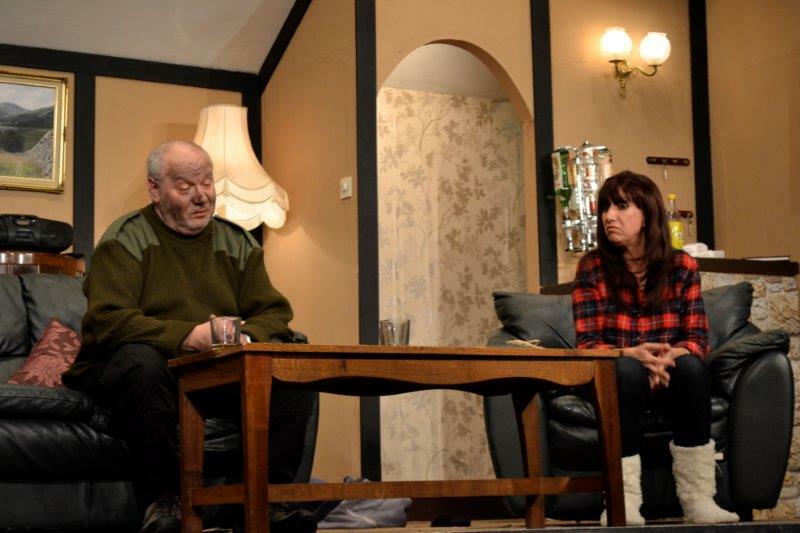 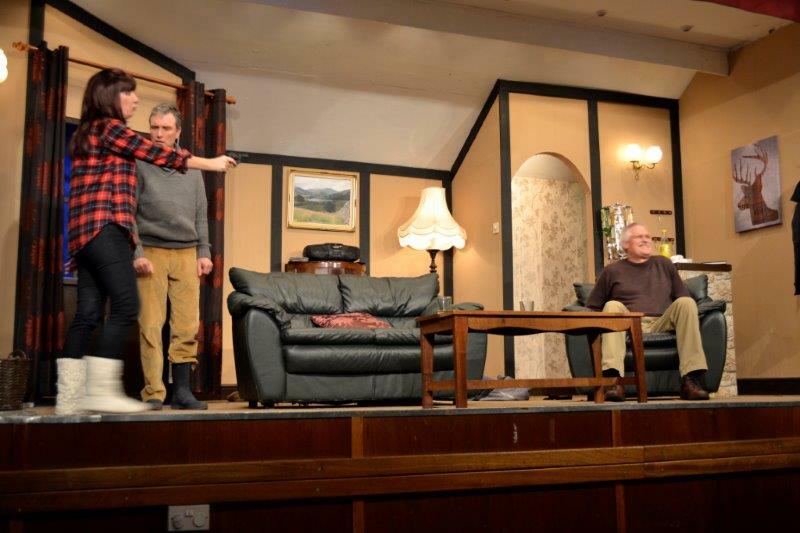 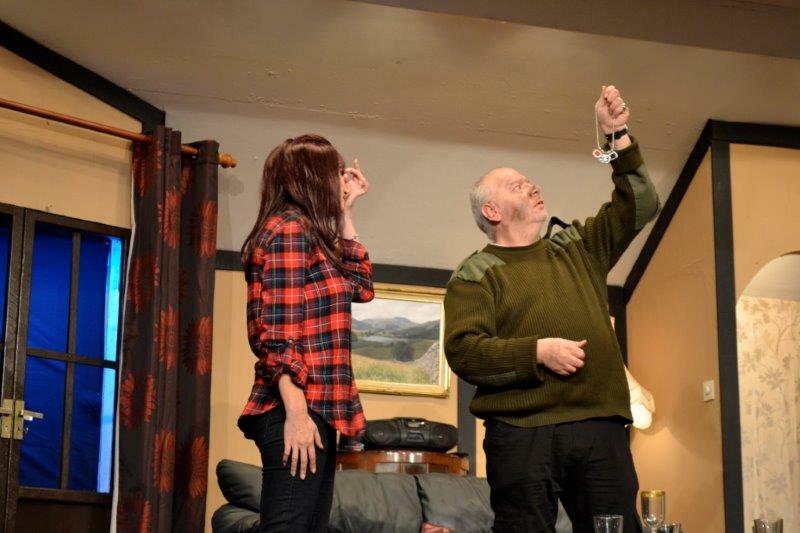 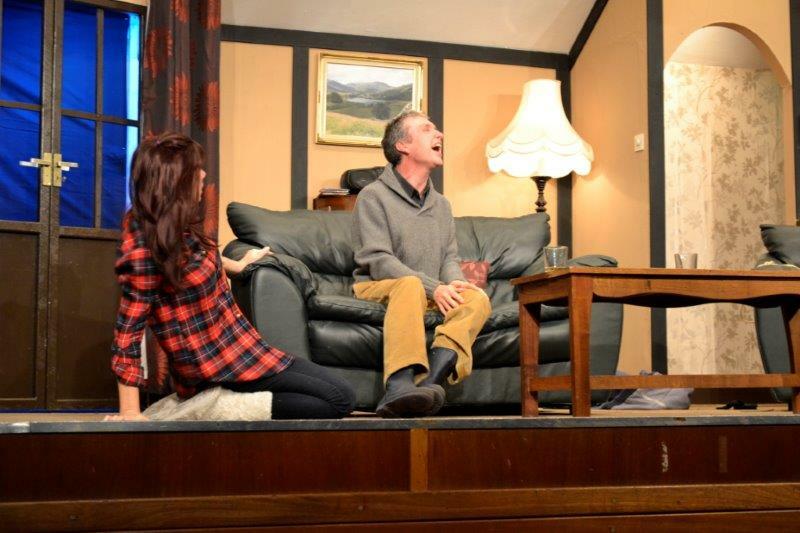 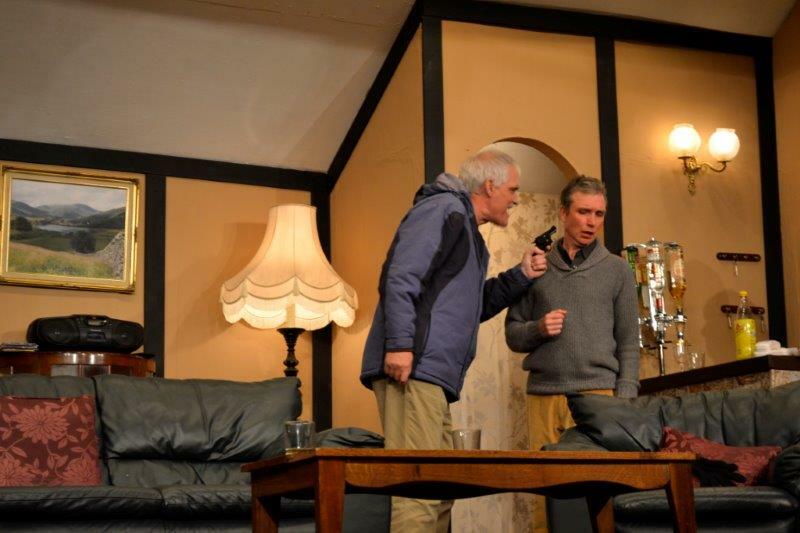 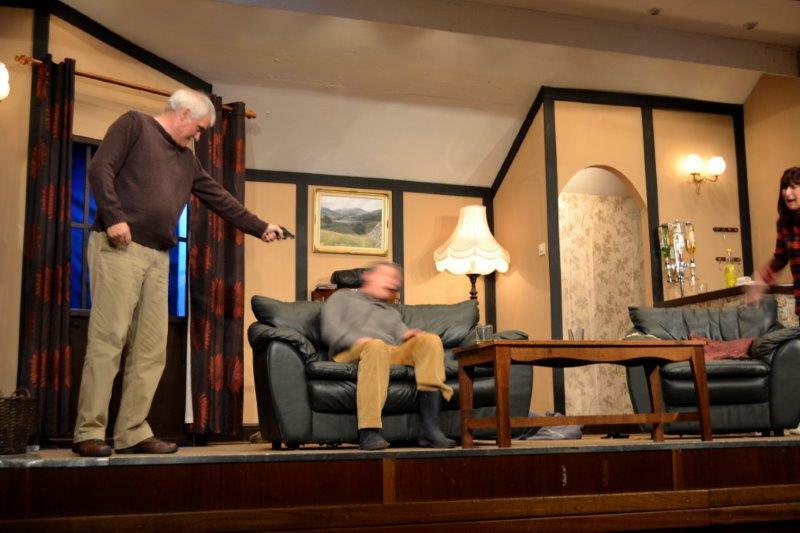 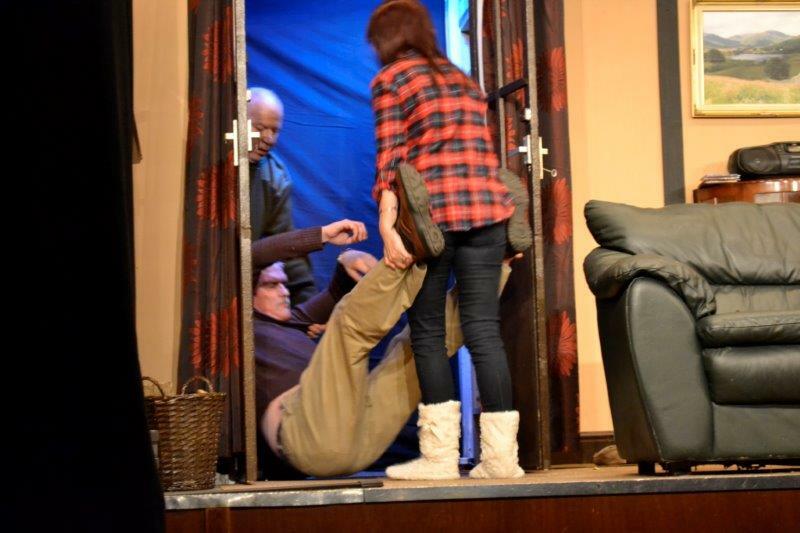 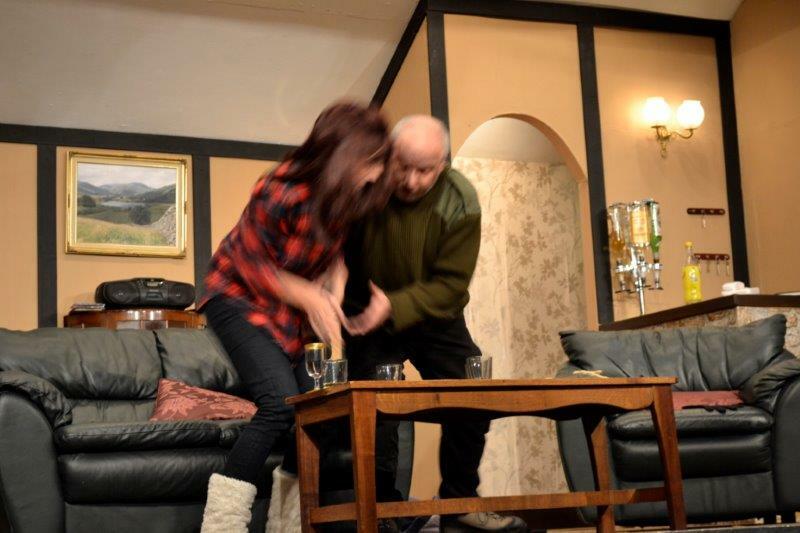 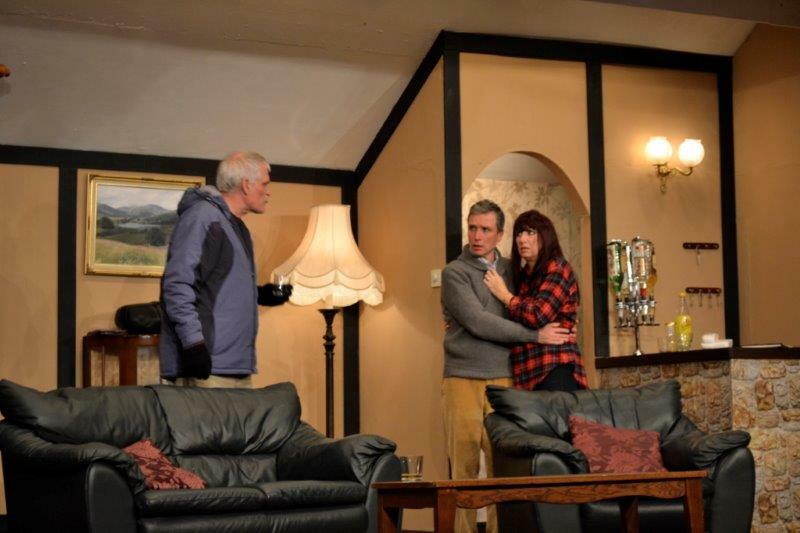 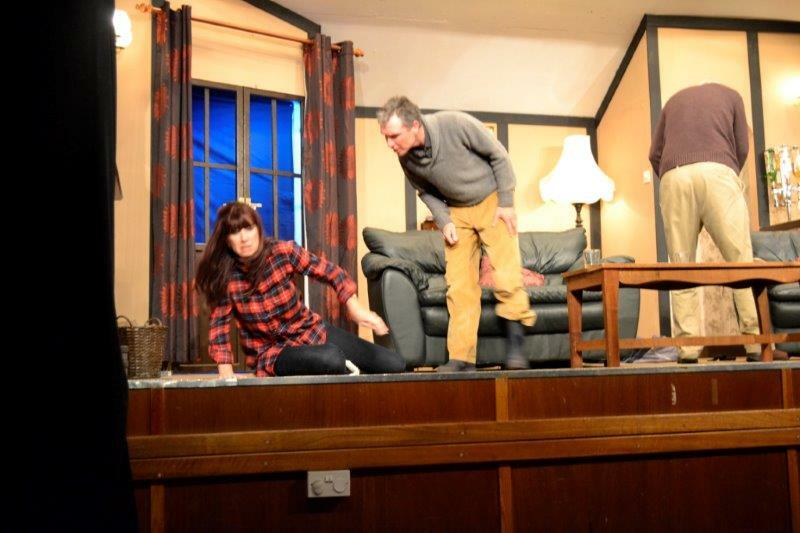 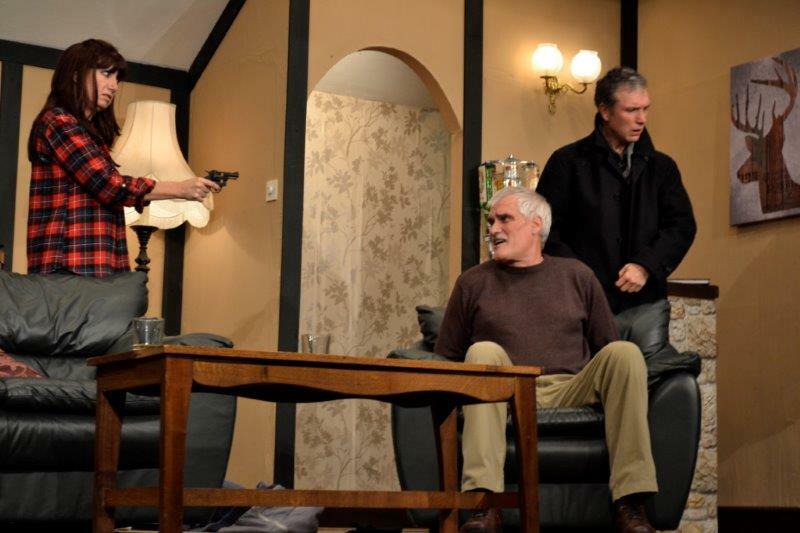 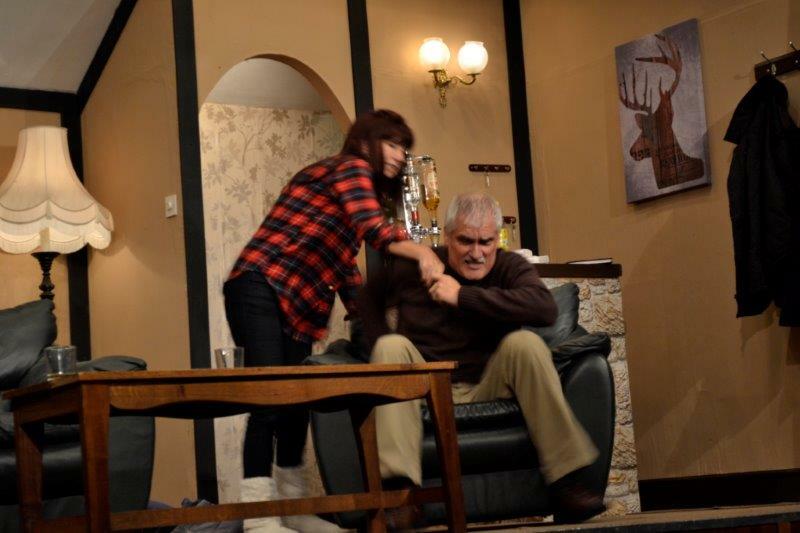 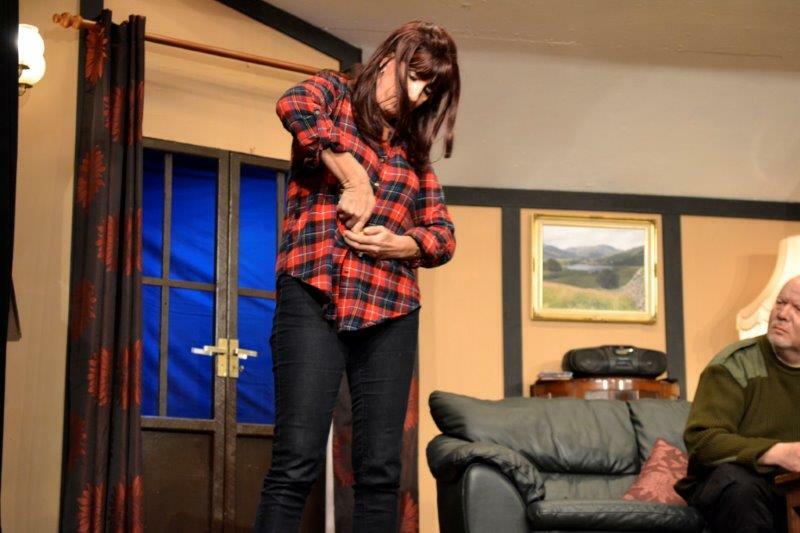 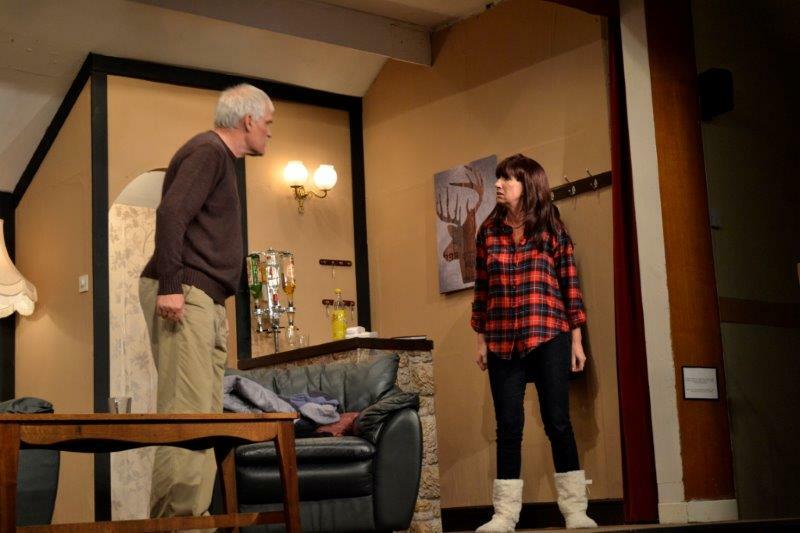 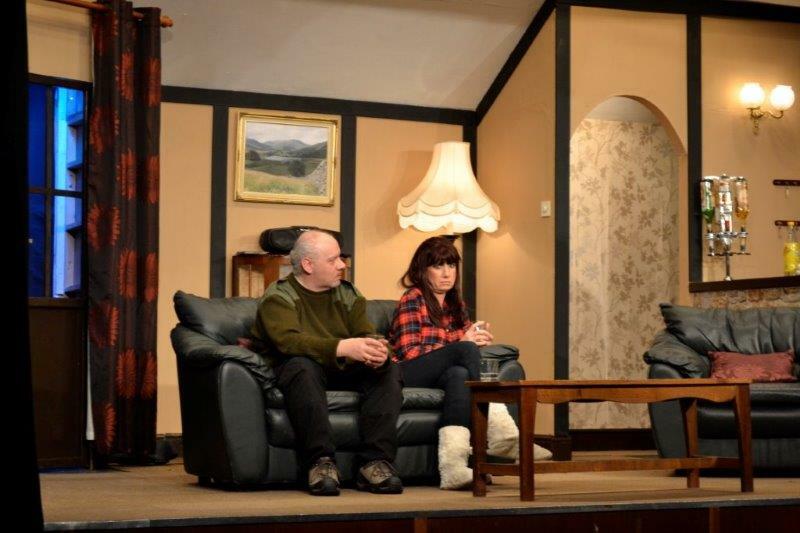 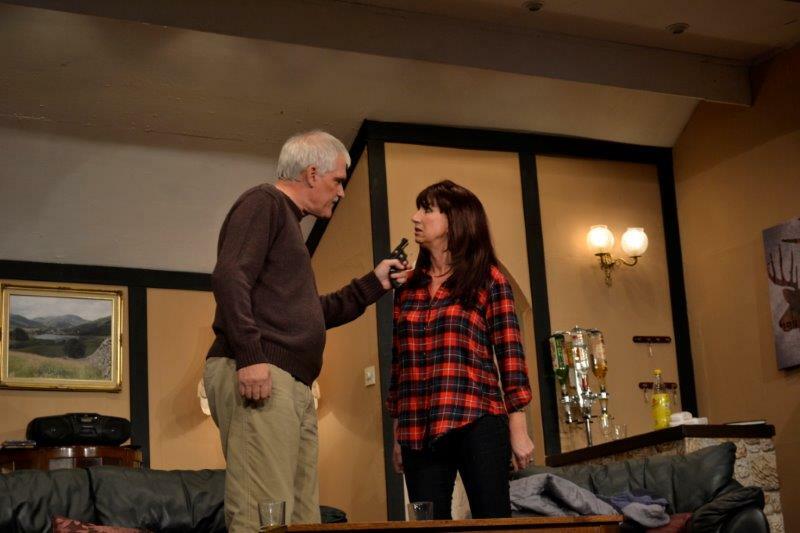 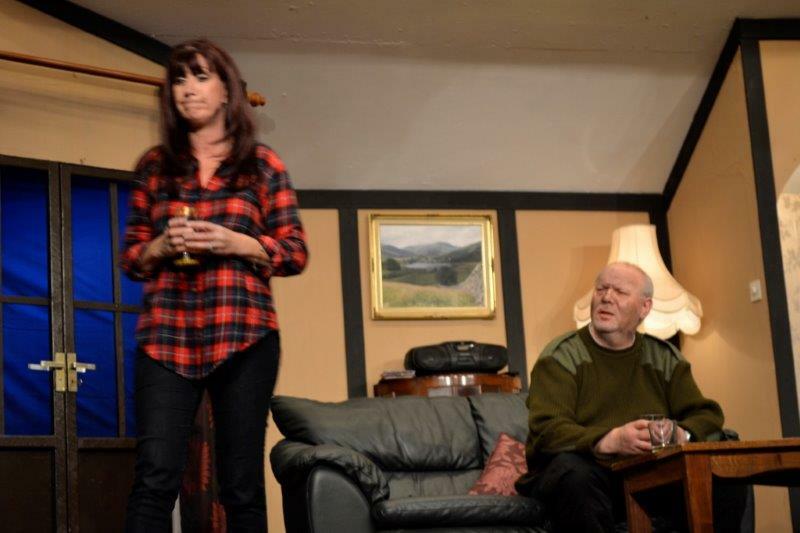 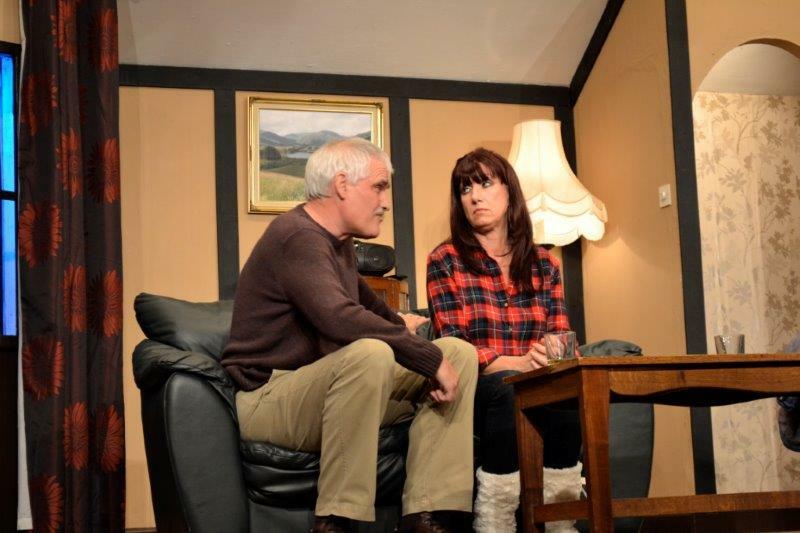 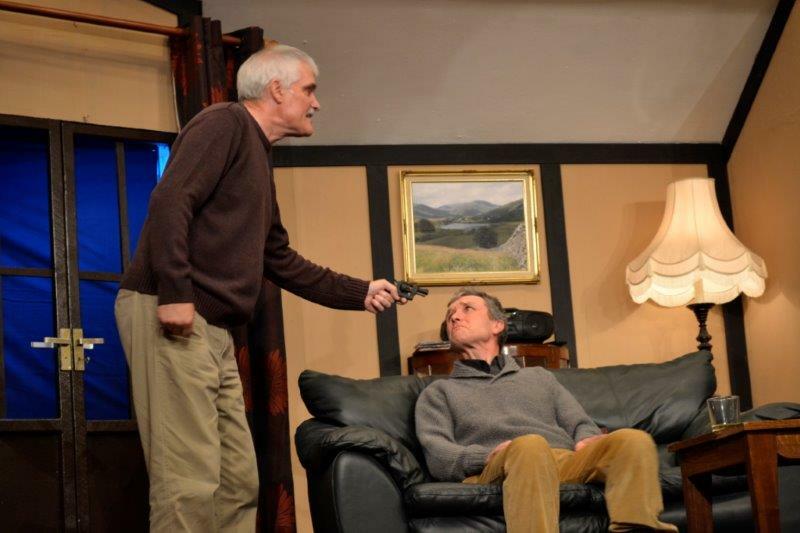 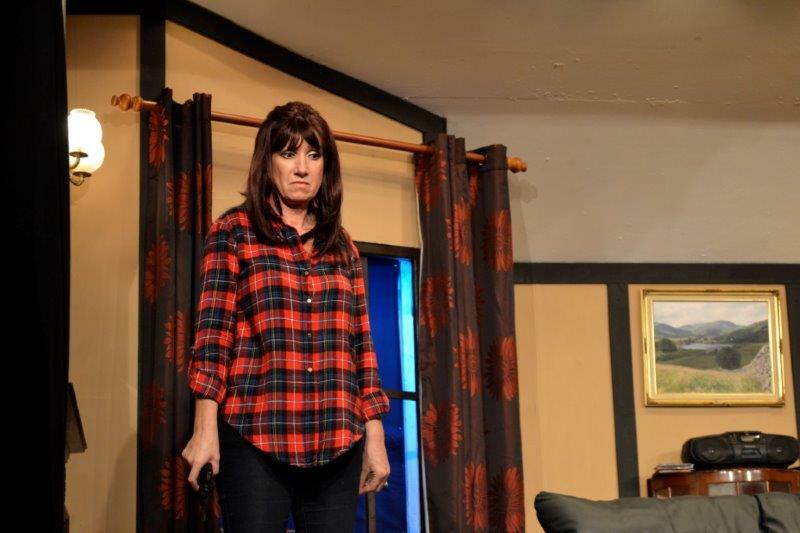 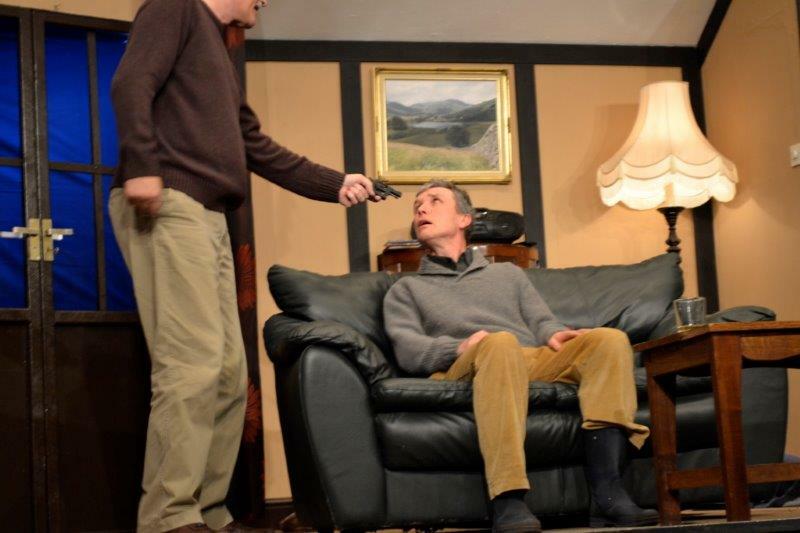 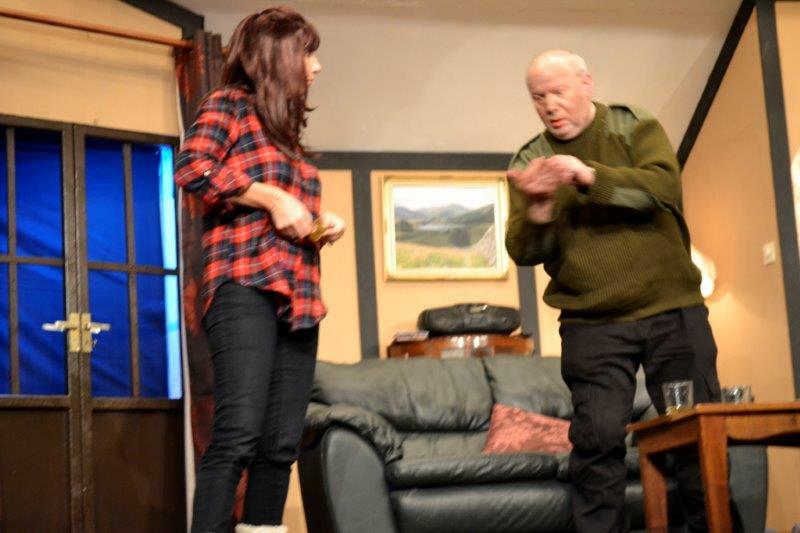 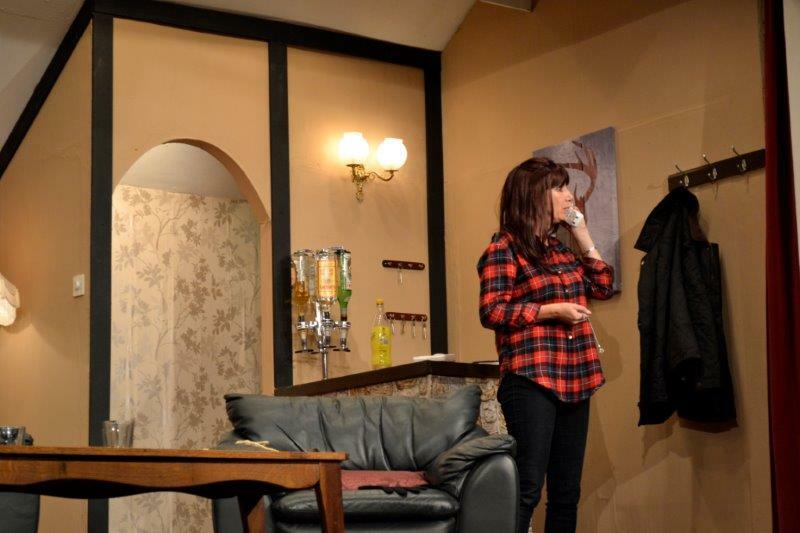 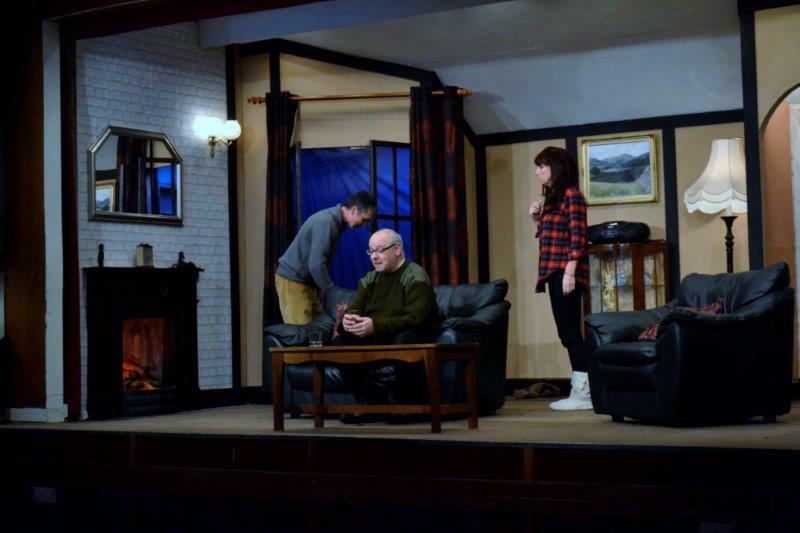 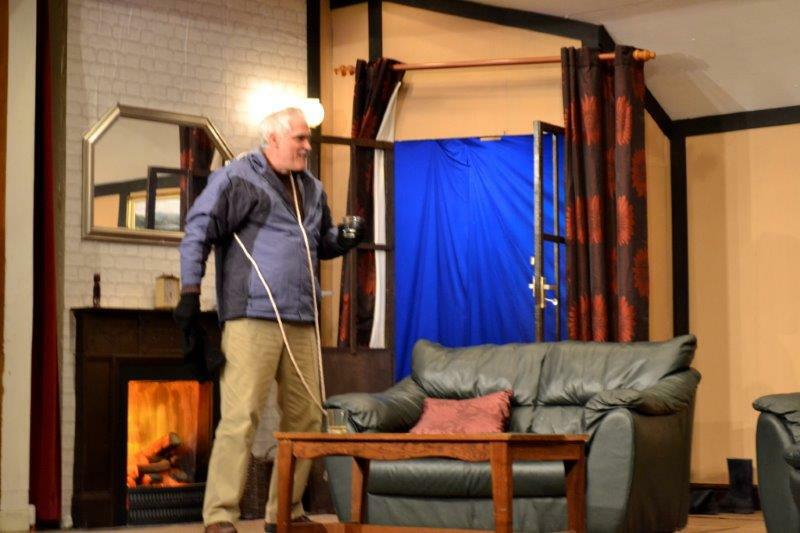 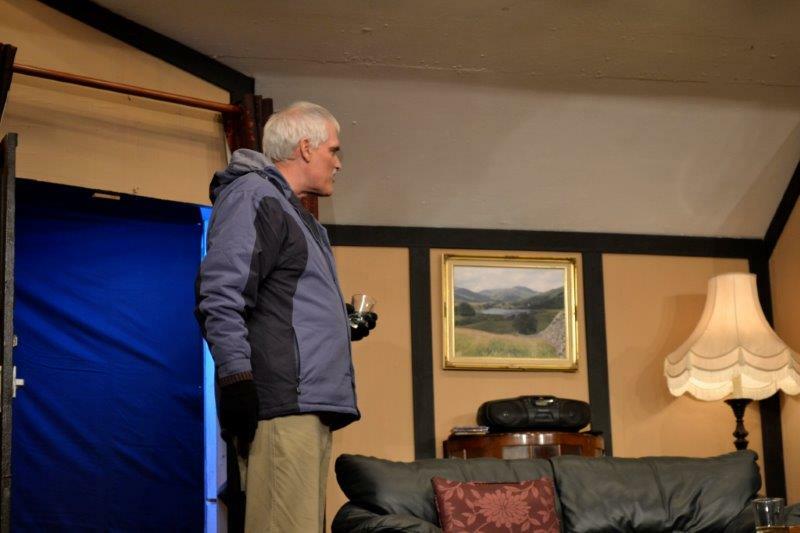 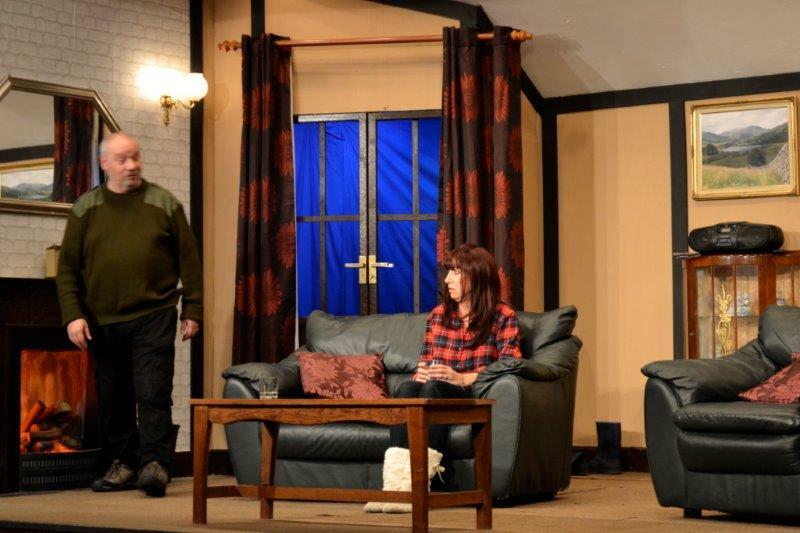 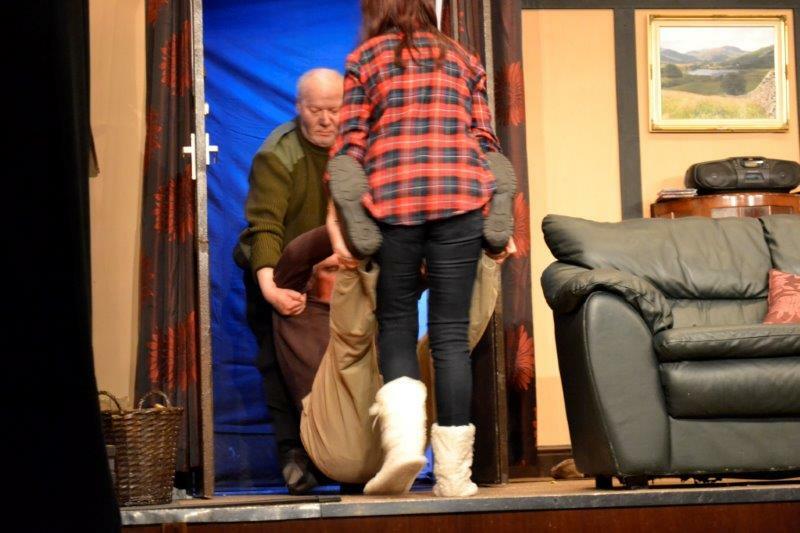 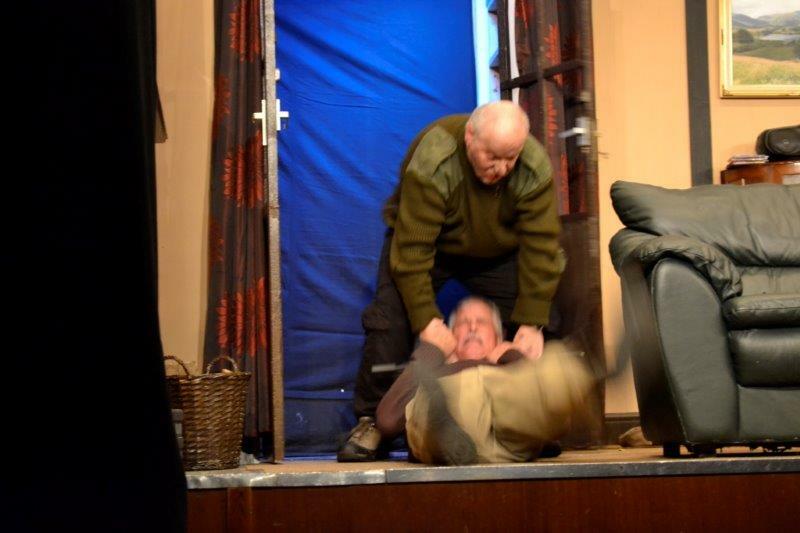 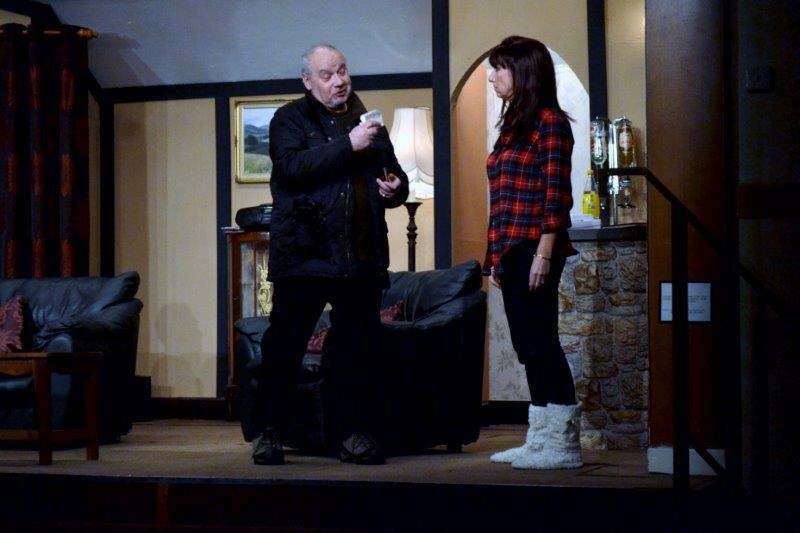 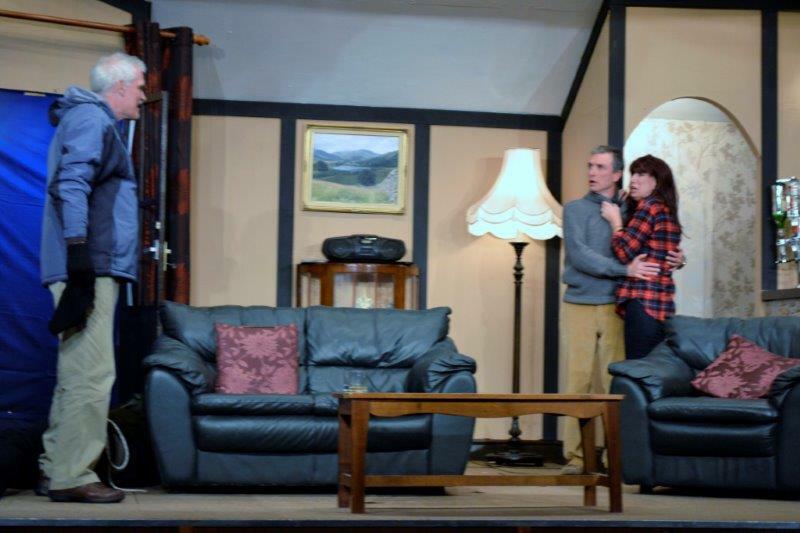 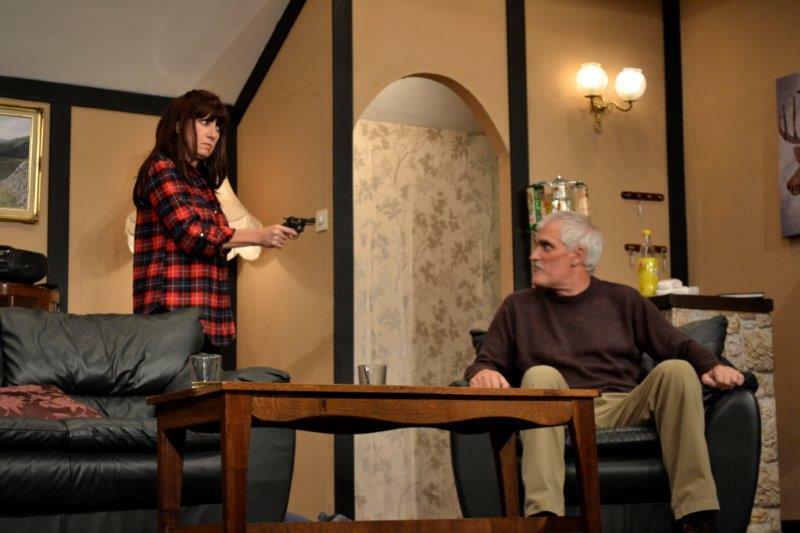 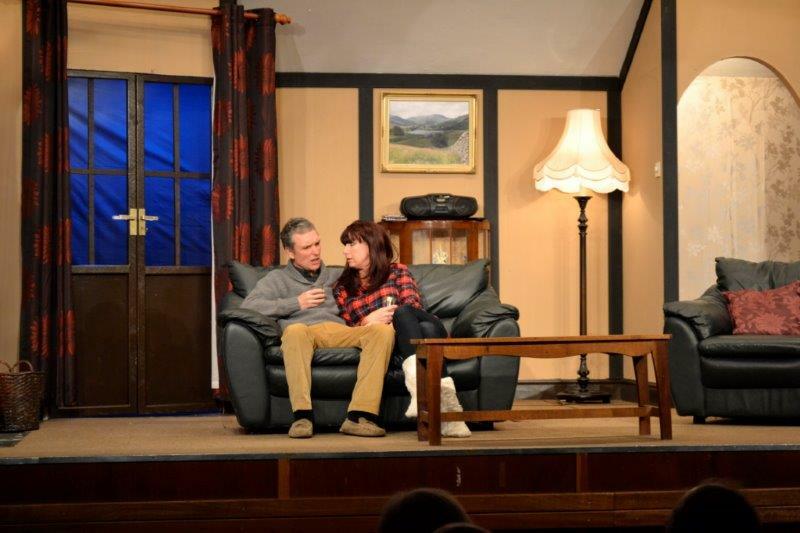 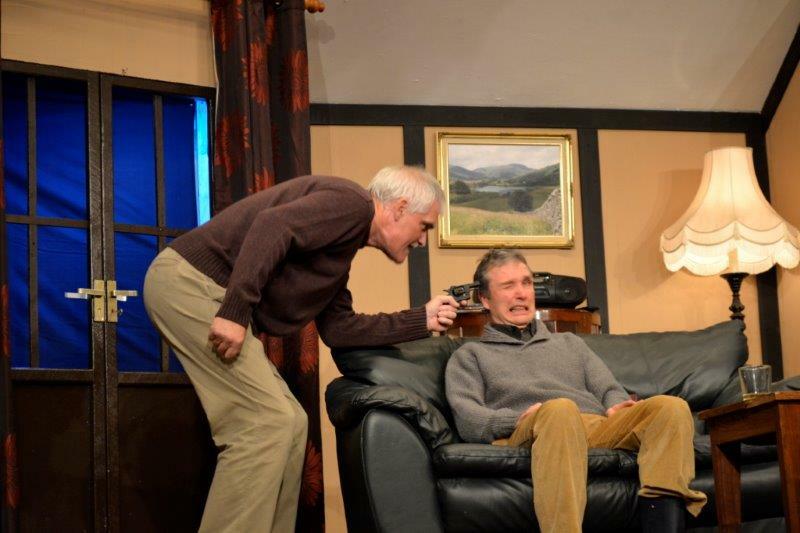 The play, set in a small hotel in the English Lake District, recently acquired by newlyweds Robert and Olivia Chappell, who one evening at the end of their first season, and with winter upon them, are having a drink in front of a warm fire. 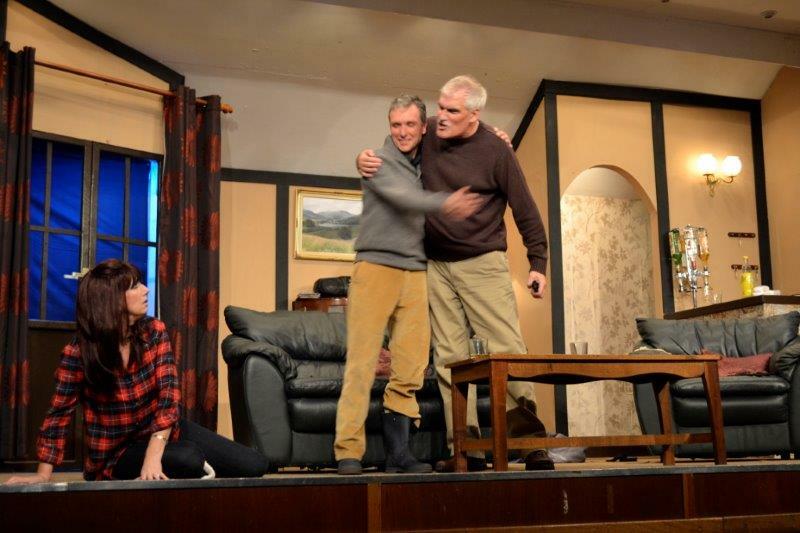 Their cosy evening is suddenly interrupted by the arrival of a lost hiker seeking shelter from the snow storm outside. 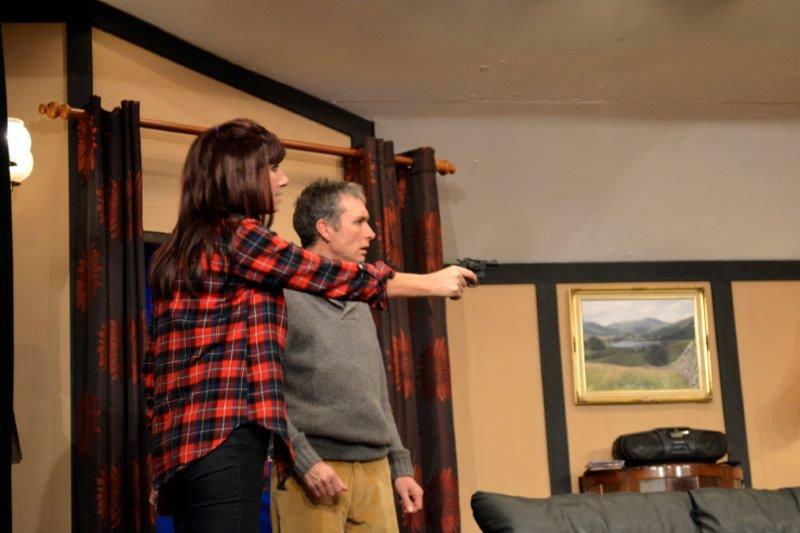 Unlike her husband, Olivia senses danger. 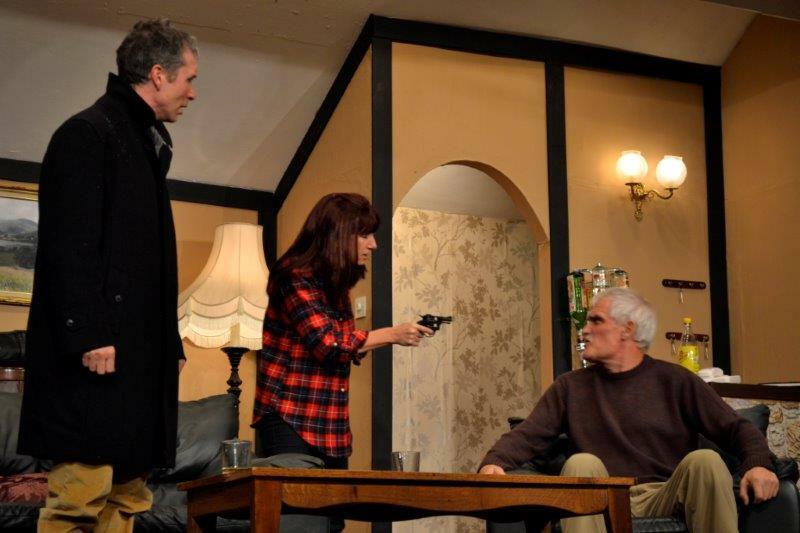 Has the stranger had anything to do with her own dark past involving a stolen diamond and a dangerous ex-boyfriend looking for revenge? 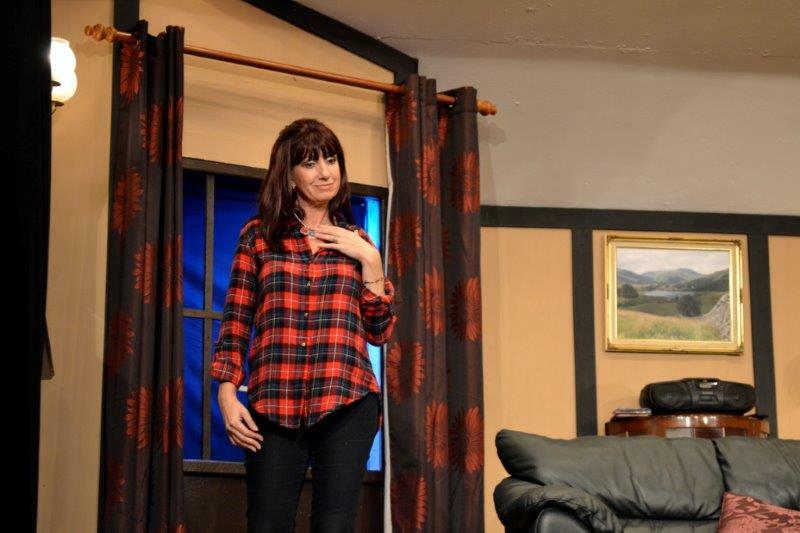 Another male visitor soon appears and Olivia’s worst nightmare comes true. 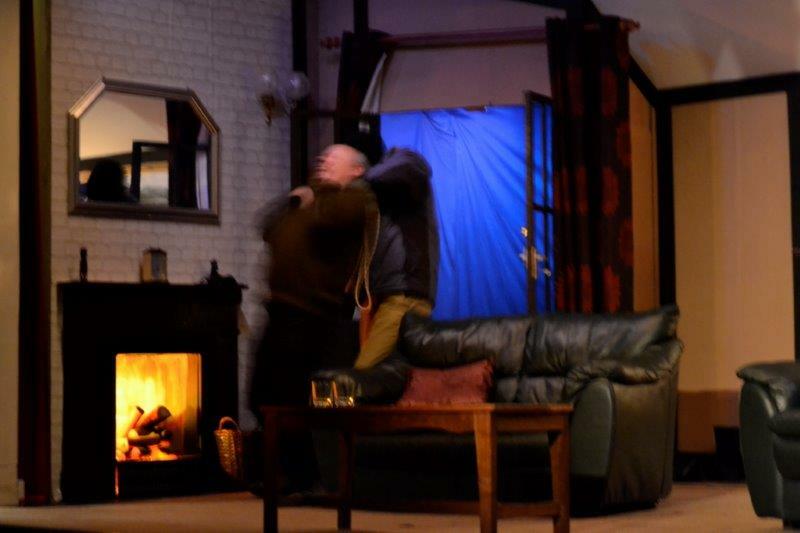 A desperate fight for survival begins, shedding a very different light on all those involved while ratcheting up the suspense until the very end.